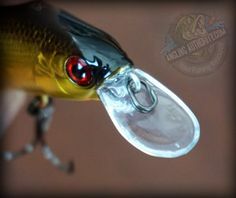 I recently had the opportunity to fish with this amazing new bait on the market, The Ace by Imperium Baits, and let me tell you, it catches fish. It’s pre bass season here in Ontario, so I brought out the ace to target some pike and walleye. 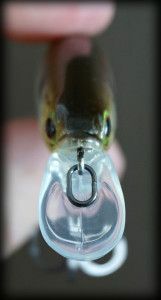 The Ace is a 5” soft minnow type bait, perfect for jigging or for a variety of techniques. It is fortified with sent and salt. The Ace comes in 5 colors: Green Pumpkin Copper, Purple Watermelon, Bubble Gum, Pearl White, and Smokey. Over the last few weeks I have visited a few central Ontario lakes in search of some northern pike. 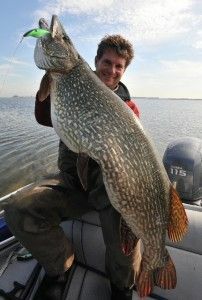 The Ace had proven to be very effective for me in catching numbers of good size pike in a variety of weather conditions. From hot, sunny and calm, to overcast and windy. After the spawn they are looking to feed up before heading back to the deeper water to recover. 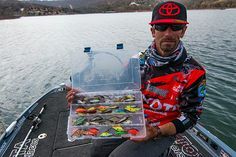 Once I have located them, I worked The Ace in shallow grass flats and ledges, the slow but erratic action of this bait proved to be a winning pattern in all situations. The pearl white and the bubble gum being my go to colors for both northern’s and smallmouth bass. There are few techniques that are more exciting than a strike on a soft plastic jerkbait like The Ace. I like to texas-rig this bait with a 3/0 or 4/0 hook, the line should match the type of fish or fall rate you want. 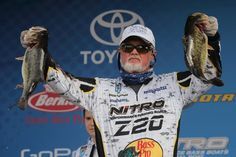 I prefer to use a 20-lb braid with a 12-lb fluorocarbon leader, when fishing for big pike I will change out the fluorocarbon leader with a wire leader. They are also great rigged with a jig head for rippin’ walleyes. These baits were very durable they lasted through multiple catches of big pike, making them more valuable, you don’t have to change baits after each fish, saving you time and money. The Ace glides and twitches with a very little effort and with a slow sink rate you can get it into the zone where the fish are staging or surface walk it for those aggressive fish. To catch you a day’s worth of pike or that monster you have always wanted The Ace is the bait you want tied on the end of your line. 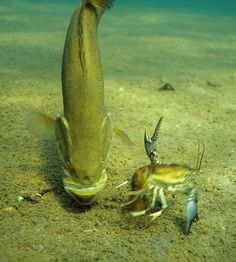 Imperium Baits; the power to prevail. You can check out Imperium Baits’ The Ace and the rest of Imperium’s line up on the website, or check out their Facebook and Twitter pages for updates.